Named after one of the UK’s most prolific caregivers and cannabis campaigners, Hiydrow (HY-1) is a hybrid 2:1 strain. It’s a cross between Candida and the original Girl Scout Cookies from California; the world famous strain which became increasing popular due to its strong cerebral effects and its distinct flavor. During testing, Hiydrow’s CBD count ranged from 16.5% to 11.1% while its THC count ranged from 8.4%. to 6.3%. Generally, a higher CBD count would mean a higher THC count. 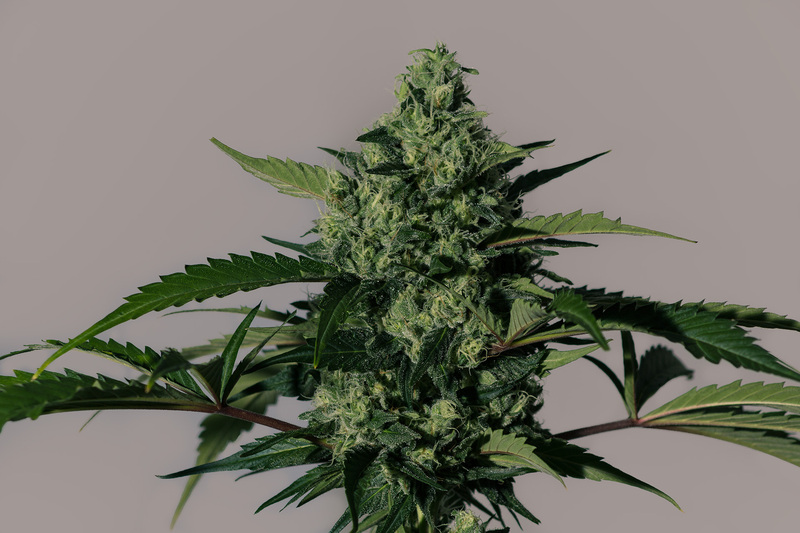 he ratio offered by this strain has a reduced psychological effect as although the THC levels are not insignificant, they are greatly minimized by the overriding CBD content.